Being a busy family of 5 always on the go we feel the need to stay connected. Two of my children are teenagers and have their own electronic devices. They both attend some school activities, so when they are on the go I love the fact that they have a way to charge their devices. 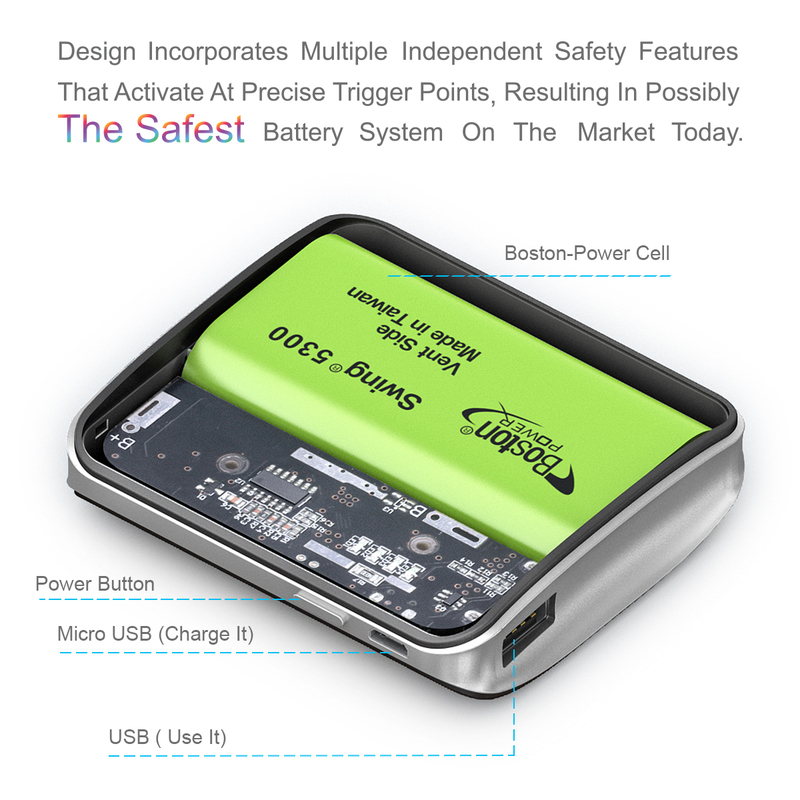 We Have had other power banks in the past that were never this heavy duty and seemed to burn out fast. 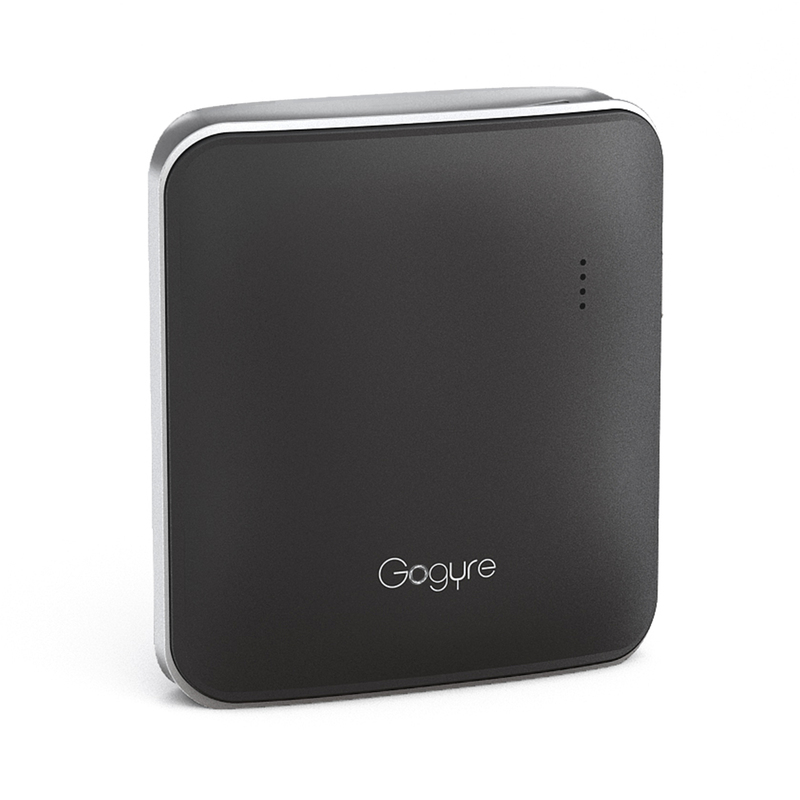 My kids have been bringing the Gogyre Portable Charger on their recent golf tournaments. I feel so much safer knowing they are cover and their phones can be charged quickly. It is perfect in every way, small, compact, portable, quick and fast. It's well built and made to last! 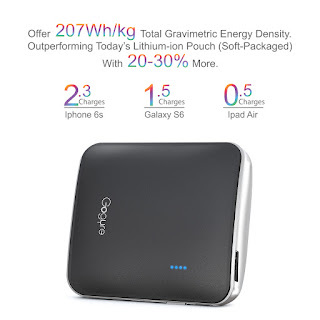 Gogyre Portable Charger makes it easy to stay charge and stay connected! 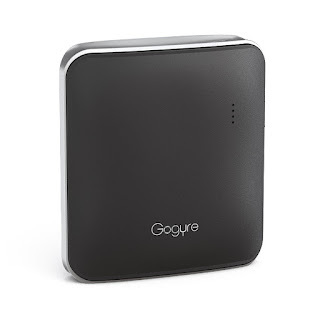 The Gogyre Portable Charger currently retails on Amazon for the bargain price of $14.99 and with prime it ships quickly. 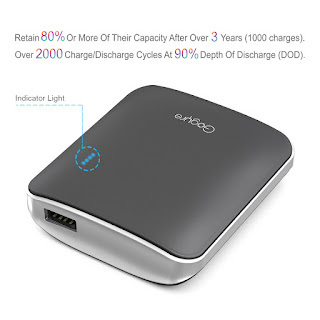 portable charge, the other end connect to the device by using the USB standard cable. 2.Charging for Gogyre U5 Battery ChargerU5 needs to use standard 2A charger (5V/2A charger can achieve fast charging) for charging. 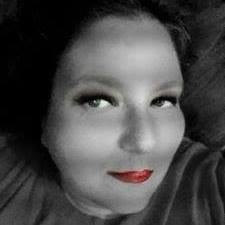 For quick charging, the USB interface on the computer is not allowed. When the indicator light flashing, it means the Charging is started, until all the 4 lights on, the charging for U5 is finish, then you can remove the 2A charger. If you want check the capacity of the power, just press the I/O button of the external battery. Interface: 1 USB, Charging for other device; Micro USB charging for the power bank itself. The Boston-Power cell design supports high energy density, dependable cycle-life, a broad operatinglow temperature extremes, Boston-Power battery systems support better all-weather performance for electric vehicles (EVs), utility energy storage devices, and a variety of military and industrial device applications. Gogyre team bring this myth external battery to you!